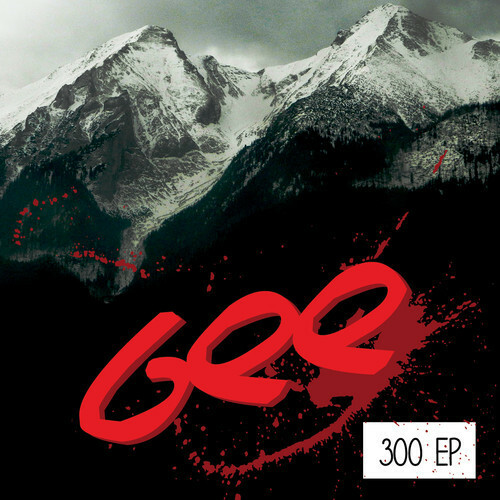 “Gee – 300 EP” out now! Visit http://www.lejalgenes.com/gee for more details. Gee aka GY3 aka Suburban Suspekt is one of the producers’ behind Estonian experimental dance music project Def Räädu, but he’s also known as a solo artist and a DJ, who’s style consists of tight beats and deep bass with a touch of jazz to help things along. In addition he’s the main force behind Lejal Genes (est. 1996) and Lejal Globe (est. 2007) record labels, that are both focused on releasing modern dance music. He also runs a weekly Lejal’Nyte radioshow on legendary bass music station Sub FM. Friday the 13th is a perfect date for releasing a brand new conceptual “300 EP” full of brutal basslines and interesting instrumental solutions made by Gee. This release is a gift to all followers and fans of Gee on popular social network platforms, but it is also a milestone that is carrying an important message to all cheap cheaters and haters in this world. This entry was posted in presentation and tagged 140, 140bpm, 2step, bass, basslie, beats, breakbeat, breaks, breakstep, club, dance, dub, dubstep, eesti, electronic, estonia, experimental, free download, future garage, garage, gee, grime, instrumental, lejal genes, lejal globe, lejal'nyte, music, rakvere, rap, rave, rlv, sub.fm, tallinn, trap, uk garage. Bookmark the permalink.